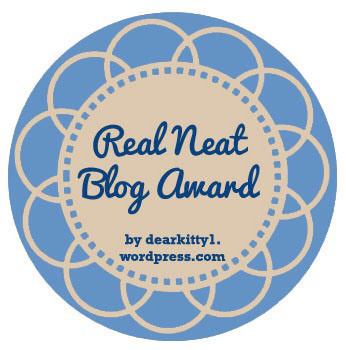 Kuro Sama of Kuro Sama Reviews was kind enough to nominate me for the Real Neat Blog Award. 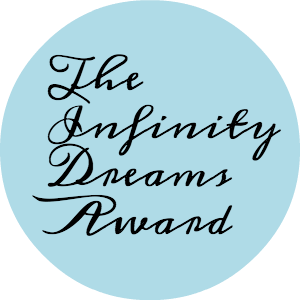 Ignite18 of Marvelously Mismatched nominated me for the Infinity Dreams Award. 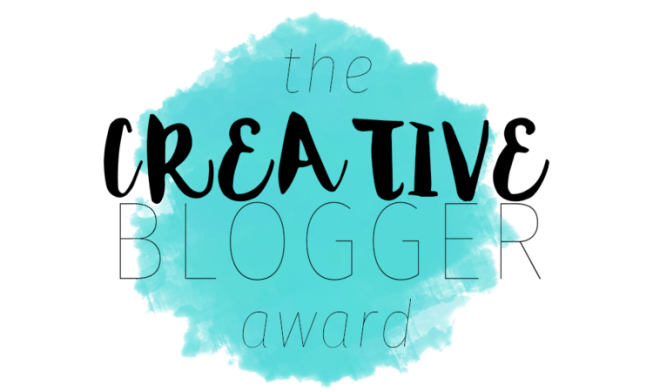 Row of Rrowbyte nominated me for the Three-Day Quote Challenge. 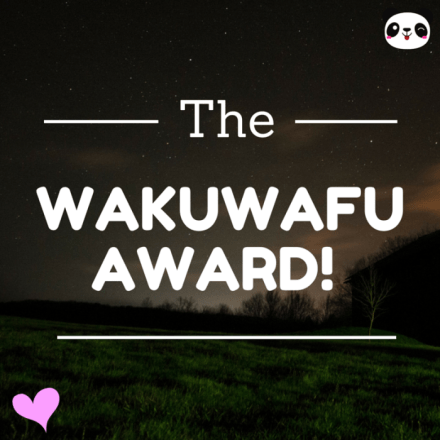 I want to thank Matt for nominating me for the WakuWafu Award. I’ve been meaning to do this for a while, and I finally got around to it! Anyways, there’s a list of questions going around that you are supposed to respond to based on your own collection. I first saw it posted on Experiments in Manga, but it’s been featured on other sites and videos like The Manga Test Drive, Organization Anti-Social Genuises, and ProfessorOtakuD2. So how big is my collection, anyway? Before I go into that, I’m counting omnibuses by the number of original Japanese volumes they contain. So Attack on Titan‘s first “Colossal Edition” counts as five volumes, Cross Game counts as two a piece (except for volume 1, which is three), etc. This makes it easier when doing my calculations. I excluded preorders. I also did not include my Japanese volumes (which would add about 75 to the total) or any art books or fan books. All are official English versions with the vast majority of them bought new. Ignite18 of Marvelously Mismatched nominated me for the Three-Day Quote Challenge.